I am passionate about sharing the life of a rural teacher with the world. I am a relentless reseacher of tools for the classroom, pedagogy, and professional development. I am a High School science teacher in rural South Dakota. I believe that rural education needs its own voice, and I am hoping to start that conversation here. I grew up outside of a town of 400 people. My high school graduating class had 13 people in it. I currently teach in east central South Dakota in a town of 1100 with an average class size of 20-25 students. I love small towns and small schools. Many people don’t realize what life is like for teachers in this situation. I want to share my experiences, as well as provide resources for others in my situation. I sincerely hope that you enjoy the things I write about. I am constantly looking for topic ideas, so if you are a rural teacher and have something you would like discussed, let me know! 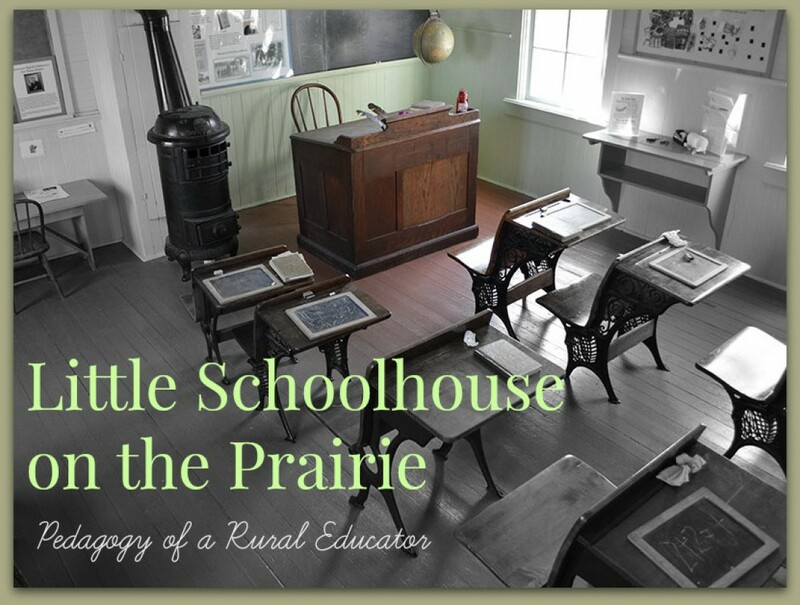 If you are not a rural teacher, let me know what questions you have, and I’ll try to answer them!